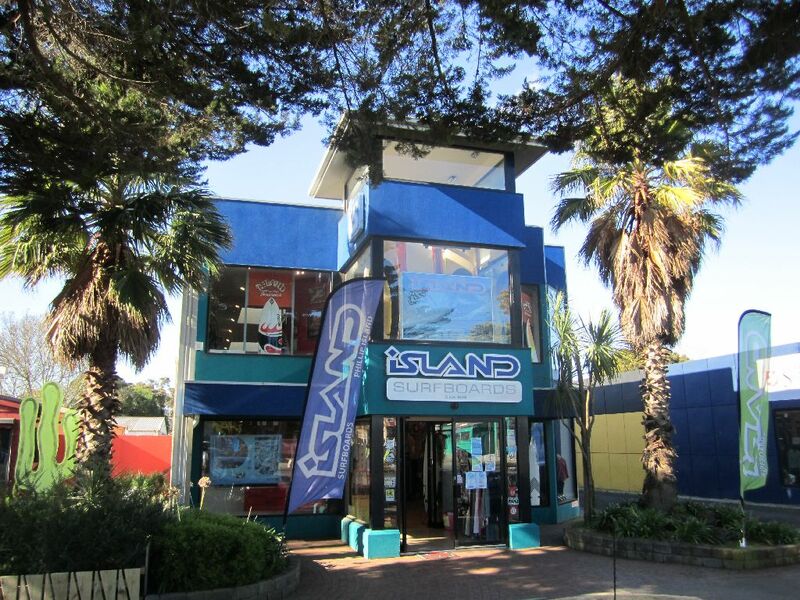 Since 1969, Island Surfboards has been providing Australian surfers with custom shaped surfboards, surf gear, accessories, and surfing lessons. 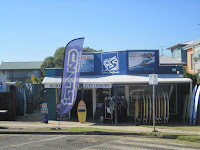 And now, they join our ever-growing list of surf shops to carry the Ergo by California-based PaddleAir. 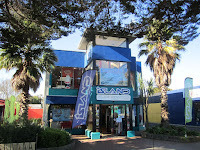 Island Surfboards has an informative website and a fledgling Facebook page. Learn more about the innovative features of an Ergo and how it can ease back, neck, shoulder, and ribcage pain on the PaddleAir website. 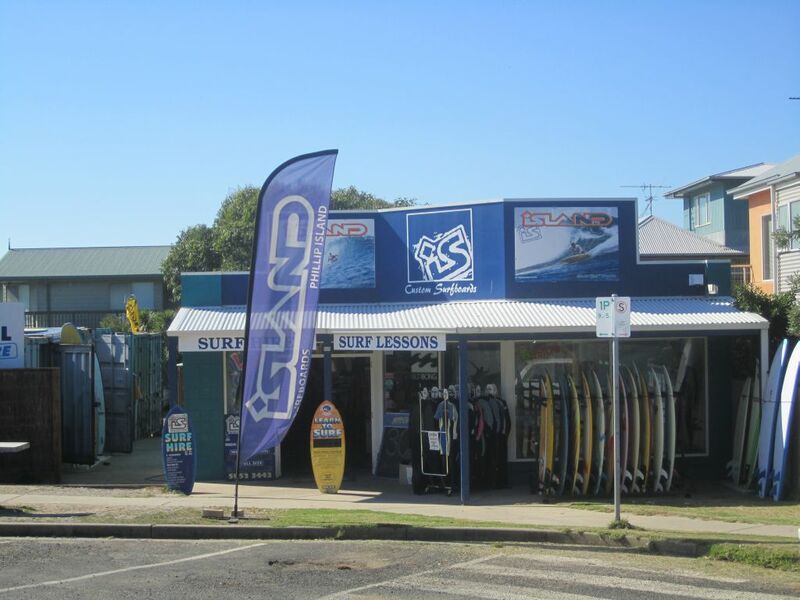 And, if your looking for surf shops in your part of the world that carry the Ergo, visit our dealer page and international map of PaddleAir Ergo dealers.